The Story of Cosmetics, examines the pervasive use of toxic chemicals in our everyday personal care products, from lipstick to baby shampoo. Produced with Free Range Studios and hosted by Annie Leonard, the seven-minute film by The Story of Stuff Project reveals the implications for consumer and worker health and the environment, and outlines ways we can move the industry away from hazardous chemicals and towards safer alternatives. The film concludes with a call for viewers to support legislation aimed at ensuring the safety of cosmetics and personal care products. Packed with all the goodness, make it a point to begin your day with a glass of warm lemon juice. 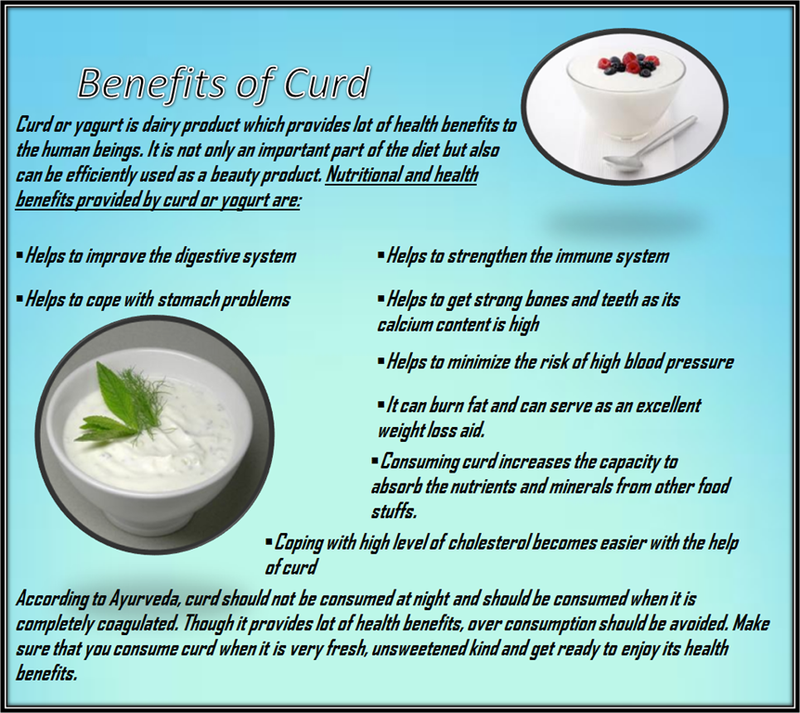 Its cleansing and healing effects will have positive effects on your health in the long run. However it is very important to note that lemon juice when comes directly in contact with the teeth, can ruin the enamel on the teeth. 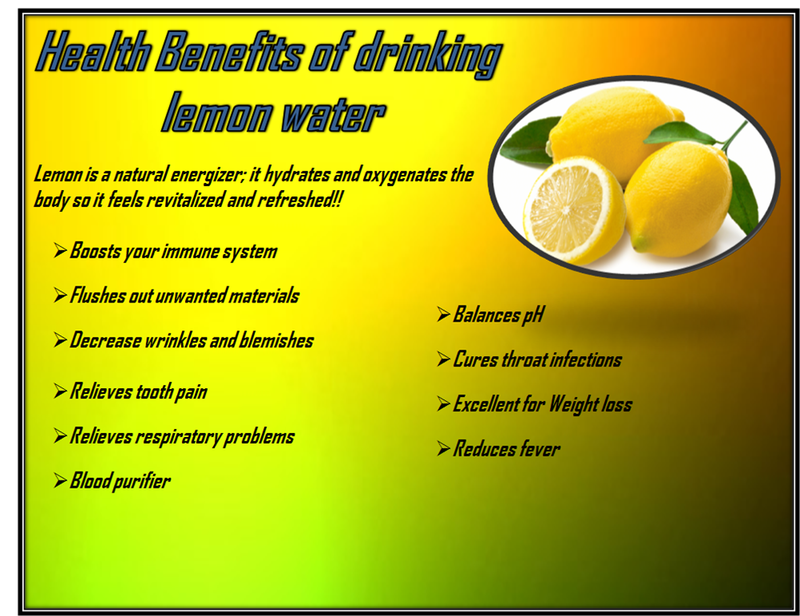 Hence, it is advised to consume it diluted and also rinse your mouth thoroughly after drinking lemon juice. Have this healthy food. 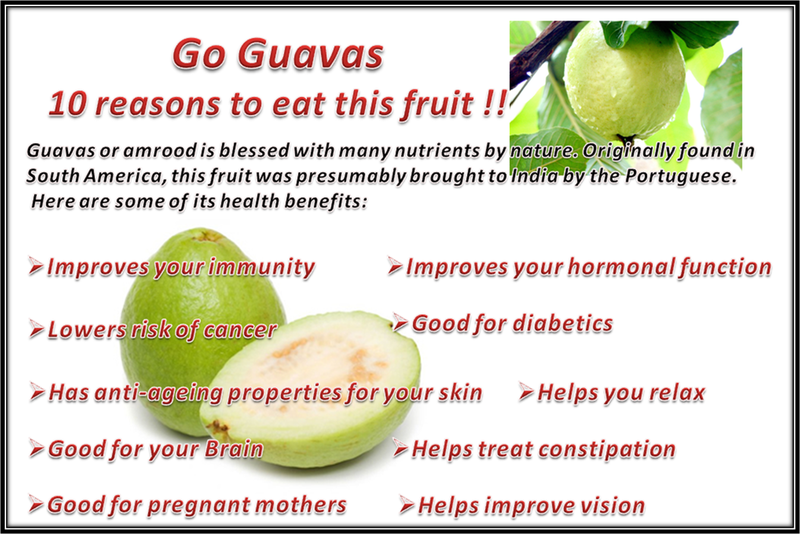 It is really good for health and soul. First meal of the day is really important. 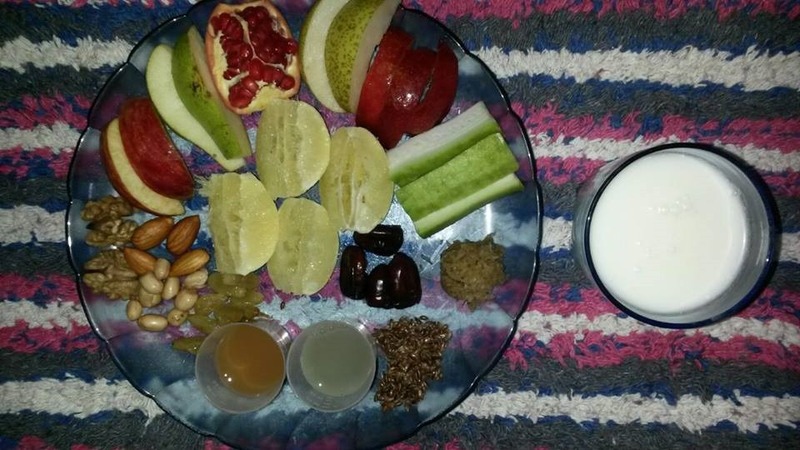 Make sure that do eat too heavy break fast other wise instead of getting energy you might overload your digestive system and gets more laziness/ Lethargy. I am listing items in the pic, make sure not to have too much or too less, just in balance. 1. The health benefits of oatmeal are due to the fact that it’s made from oats. Whole-oat products are among the finest sources of soluble fiber. That will help keep your cholesterol levels in check and help lower your risk of heart disease .If you want to shed a few pounds, it appears that eating oatmeal may be beneficial as well. 2. It’s highly unlikely that any nutritionist would endorse oatmeal as the sole source of nourishment while attempting to lose weight; however, it may be possible to incorporate oatmeal into a diet and help to expedite weight loss. Because oatmeal is high in soluble fiber, it may promote a feeling of fullness after meals because it stays in the intestines for a longer period of time. 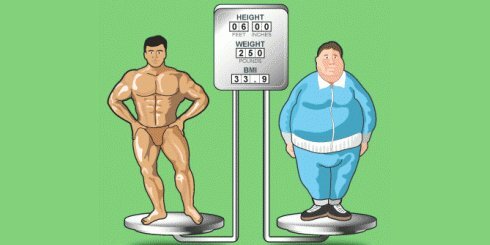 As a result, there will be less desire to consume excess calories between meals. Oatmeal’s soluble fiber combined with the fact that it’s a low-fat food means that it can be used as a weight-control diet. 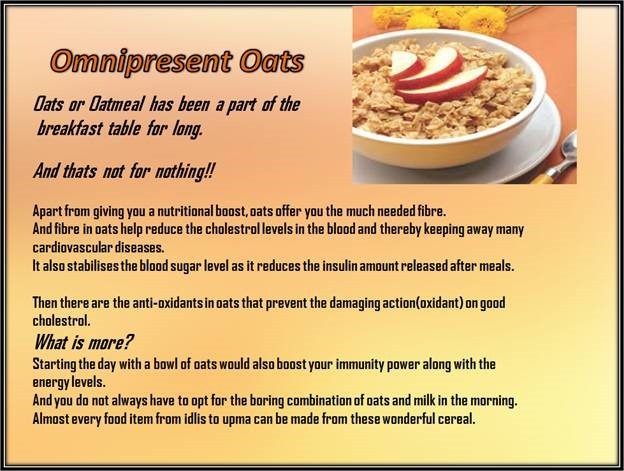 Oatmeal also slows the nutrients going into your bloodstream. Another reason oatmeal may promote weight loss is because it’s typically eaten for breakfast, and as a general rule, breakfast eaters are more successful at shedding pounds and maintaining a weight-loss diet than those who skip the morning meal. 3. It’s quite easy to add oatmeal to your daily diet. It doesn’t have to be limited to breakfast, although hot oatmeal or cold oat bran cereal is a good way to start the day. Ground oatmeal can be added to several recipes for baked foods. Oatmeal provides our body with an adequate quantity of vitamins, minerals and antioxidants which are of the essence for our bodies in order to function properly. Nevertheless, it is a large reservoir of complex carbohydrates, proteins, and iron. Another great thing about oatmeal diet is that it can help you lose weight and fight off certain variations of cancer because of the nutrients and fiber it contains. If you rigorously stick to a 30-day plan of eating three meals of oatmeal per day and a snack low in fat in between, you will be definitely on a good way of reducing your weight much as 2 to 5 lb. per week on the oatmeal dieting.